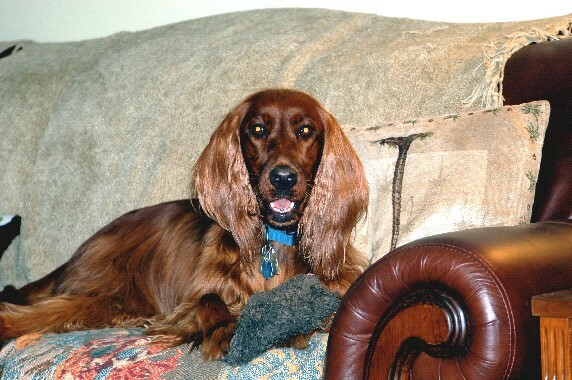 In November, 2003, I had just lost my elderly adopted Setter, Mulligan, and was looking to Irish Setter Rescue to adopt another setter. I was not looking for a puppy but rather a dog of at least one year of age. I work with horses and it is much easier to adapt a larger, more fully grown dog to working around horses. I contacted Deanna in New Jersey and she put me in touch with a twenty month old Irish. He had been put in Rescue because the owner was an FBI agent and had been transferred to a mobile unit and he had to kennel the dog for extended periods. He felt this was unfair to a young active dog so he made the move to place him up for adoption. I drove from Florida to Virginia to pick up Guinness sight unseen. This is a great dog. He is tall and thin and the most beautiful shade of dark mahogany. He loves his job working with me while I braid the show horses at night. He has numerous friends, both canine and human, at the horse shows. He swims in pools (we can only do lakes "up north" due to alligators here in Florida). He loves to run in fields and through the woods on trails. 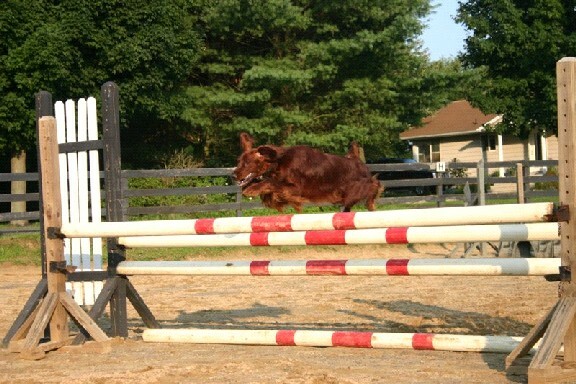 He loves to jump all the horse jumps and can jump fairly high as well. He always has a stuffed toy in his mouth at home when greeting visitors. He goes with me when I travel in the summers and does shows in Michigan, Kentucky, and New Jersey. He was prone to car sickness when I first got him but after 25,000 miles he loves car riding now! He gets along great with our two cats, and after the first month or so lost his fear of larger men, I assume he got during his kennel period. The ISCA National Rescue event in Ocala in April, 2007 was the first time we marched in a Parade of Rescue. May 2, 2006 is the day Heather came into our lives. This young girl found herself within a day of euthanasia at a kill shelter in Chipley, Florida. Bonnie Foster alerted us on a Monday and the next morning I headed out, not knowing that this girl would steal my heart. Heather seemed to be about 2 years old, was skin and bones and had evidently had at least one litter of pups. She accepted getting into the crate in the van and rode like a brave little girl--anxious, but quiet. We discovered that Heather obviously was loved and cared for before her "trials and troubles" began. She could sit, stay, and come when called. She knew how to calm down and settle when directed, especially when I would gently rub her head, ears and back. Although Heather is most likely backyard bred, she is instilled with an intense desire to hunt. Birds and squirrels! Squirrels and birds! Her special love is running and hunting with a squeaky toy in her mouth. One of my funniest memories of Heather, toy in her mouth, was when she was pointing a squirrel. The squirrel was way up in a pine tree. Heather, becoming impatient, began squeaking her toy at it! She traveled with Jean to the SetterFest this past October, and to the ISCA National Rescue event in Ocala in April, and proved to be a good companion on the road and in the motel room. Our dream for Heather is a Junior Hunter title. Heather is a sweet, "full of it" Irish girl who has become an integral part of her forever family. 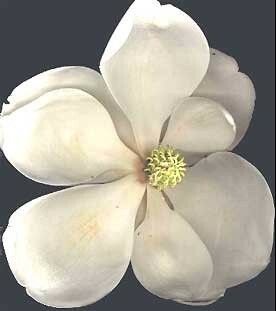 I will never forget that lucky day Heather's eyes met mine and she leaned against me as I reached down to love her. 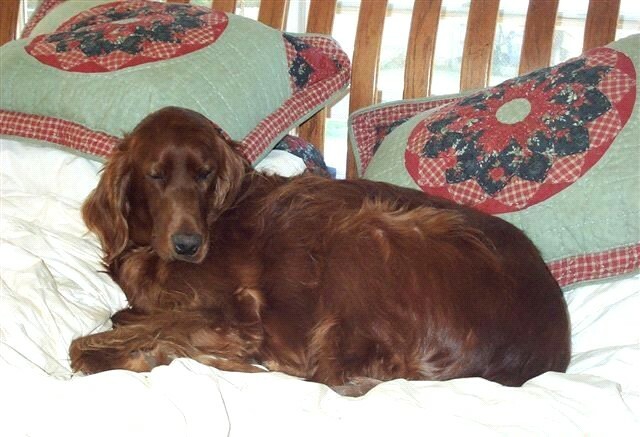 She shares her home with Mickey and Levi (geriatric Irish Setter rescues), her best friend Bailey (a "little black dog" rescued as a very young puppy by a garbage can on the side of a road), and Irish Setters, Maggie-Rose and Forest. My name is Belle and I now have a loving home. My life was hard in the summer of 2005. I had been running stray for a month near Camp Lejeune, North Carolina, and was tired and thin. Somehow I was lucky and was put into a rescue near Raleigh with a great foster mom named Vicki. She took me to the vet and they found out that I was with pups but that I also had breast cancer. The vet had to abort my pups and remove a breast to save my life. My foster mom took such great care of me and I became a happy dog again. After I was doing better she put my story on Pet Finders to find me a good home. One day foster mom said a couple was coming to meet me and bringing their four-legged family with them to see if we all got along ok. Well, all went great and I went home with them to South Carolina. I am very lucky and happy here. Mom spoils me all the time. All of the other four-legged family sleep in their kennels, but I get to sleep in a big King Size bed, right between mom and dad. Mom is always giving me hugs, kisses and belly rubs, which I just love. I was adopted in October, 2005 and I'm so happy I found a wonderful home. 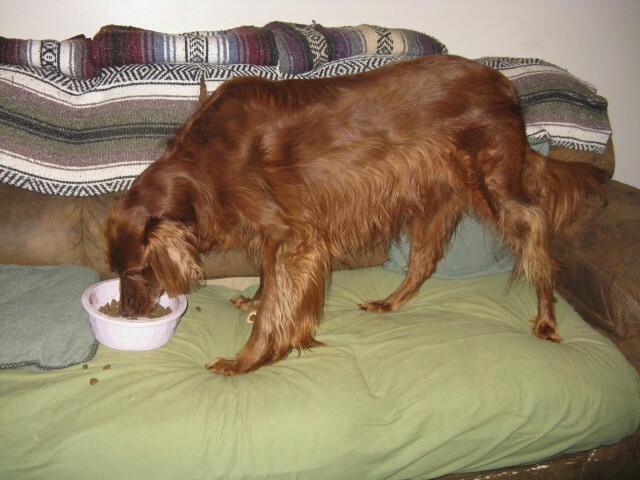 Mom and dad just adopted another Red Dog from the same rescue at Vicki's house, his name is Kyle. My name is Kyle and I now have a loving home. I came into rescue feeling quite poorly. I had lost a lot of hair, I was overweight and had bad skin problems. My foster mom took me to the vet and I had bad infections of my skin, ears, and urinary tract. They also found out that I had a thyroid problem and needed medication. My foster mom worked really hard and got me feeling a lot better. It was real hard for her to do all the skin treatments I needed all through the day because she works. One day she was talking to this lady and they talked about her doing foster care for me until I was adopted. Well, I went to my new foster home in South Carolina in December, 2006. My new foster mom took real good care of me and gave me my skin treatments and thyroid medications daily. I will have to have my meds daily and go to the vet every six months for my thyroid problem. My hair is growing back real good and I look a lot better now. I was adopted in January, 2007 by my foster mom and dad. I have a great new home with other dogs, one of which is Belle, who was adopted from the same rescue. First, I want to take this opportunity to thank Irish Setter Rescue for finding such a wonderful addition to our family! 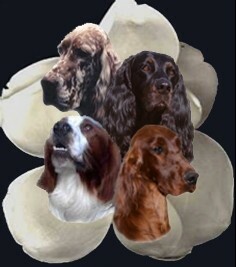 Mollie is my third Setter, and my first female. My first was a great great grandson of Disney's Big Red, and those of you who can remember, will recall that his mate was named Mollie. My second, Casey, was rescued from a puppy store when he was barely eight weeks old, and lived to be ten. 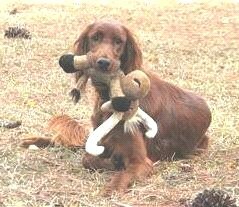 I was mourning his loss, and thinking I would never find another Setter, when I finally found Irish Setter Rescue on Petfinder. It is hard to believe that was three Thanksgiving's ago, and Mollie was only nine or ten months old. She has matured into a beautiful dog, who leads the Life of Riley. She has her own leather chair, and like most Florida Setters, loves to chase lizards, squirrels, and any bird that flies, including crows and vultures! For those of you who know her, she still thinks she is "The Cats Meow" and can turn into "Kujo" when she feels so inclined. 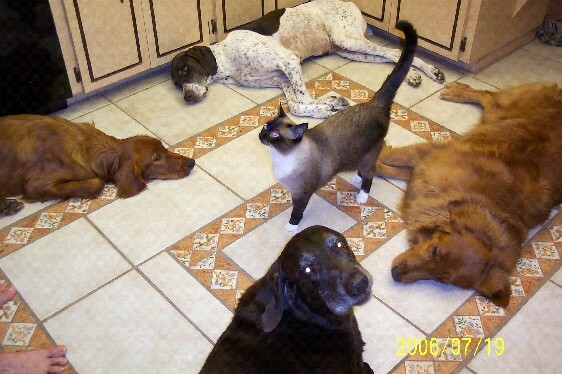 She also lives with five cats, and actually gets along well with most of them. One thing I learned is that she needs a lot of attention, and MUST be held and cuddled every night before she goes to bed. She also adores my neighbor, where she can run on an acre of fenced in land, and is affectionately told - "It's a good thing you're Pretty". 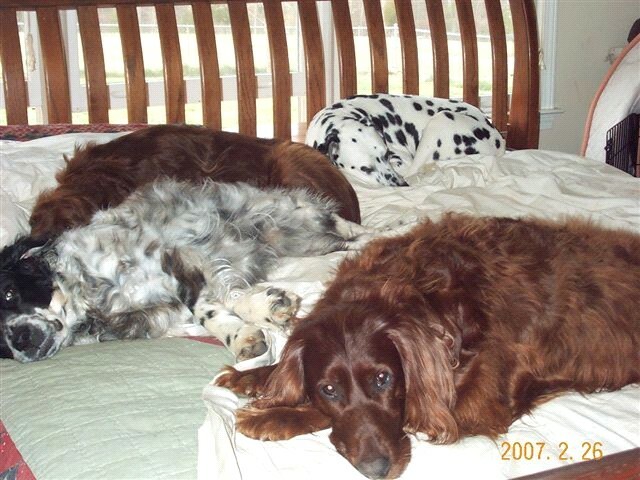 Molly (on the left) was adopted on July 15, 2006. She is about two years old. Molly and her sister, Meaghan, were unclaimed strays at a shelter in Anderson County, South Carolina. We were ending a week of vacation in Asheville and picked both of them up from their foster home in Charlotte, North Carolina. Meaghan was dropped off at her new home in Gainesville on the drive back to Florida, and Molly came home with us. Besides sharing the house with Bob, Deb and their 17 year-old son Danny, Molly also shares it with four other dogs, three cats and a rabbit. Molly has a large, fenced yard where she can romp with Coco (Chocolate Lab), Scott (German Shorthaired Pointer), Buddy (Golden Retriever), and recently adopted Sassy (English Setter). On a side note, it has been said that Deb should not go on vacation, as Molly is the fourth animal the family has adopted over the years while on vacation!